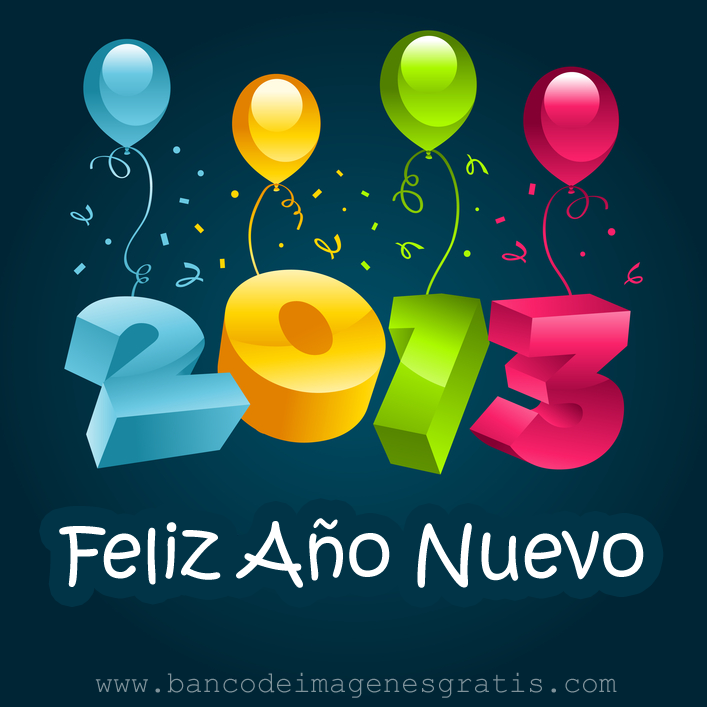 CEIP VIL·LA ROMANA: ¡¡Feliz año 2013!! Bon any 2013!! Happy New Year!!! ¡¡Feliz año 2013!! Bon any 2013!! Happy New Year!! !